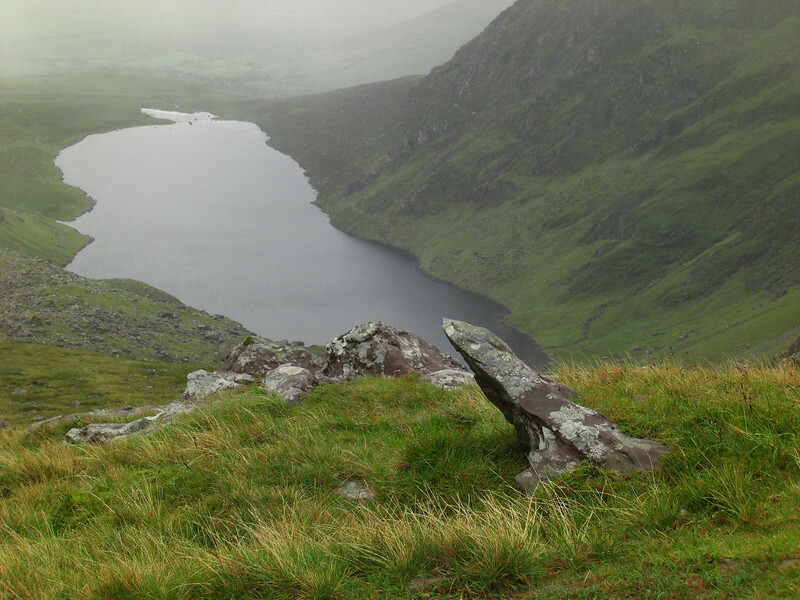 One day in a long weekend in Ireland's far west. I'd gone for a wedding on the Thursday, but stayed over for the weekend. On Friday I made a misty traverse of the Brandon Mountain ridge.